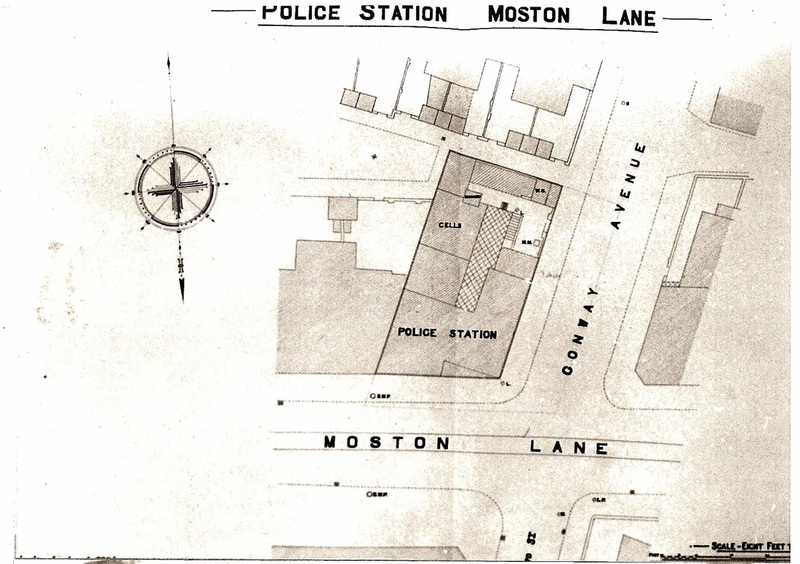 Sept 24th 1885 LUSC to liaise with the County Surveyor and Justices the transfer to the Corporation the Police Stations in Bradford Harpurhey and Rusholme as provided by the M/cr City Extension Act 1885. Station reported completely empty on takeover 30th September. Oct 29th 1885 Valued at £900 but decision made NOT to take over the station and to be given back to the County on the 1st Nov 1885. 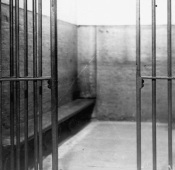 Jan 8th 1891 Cells for the accommodation of females only. March 19th 1891 new design for this station £875 Tender by Mr Mitchell. Aug 13th 1891 Heating appliance £40. 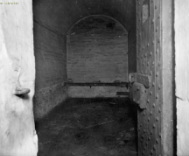 19th Nov 1896 LUSC: Alterations to the rest room - tender of £27 accepted. 1st Dec 1898 LUSC: Painting tender £14.18.6. 15th May 1901 Quinquennial Valuations: £1,737.